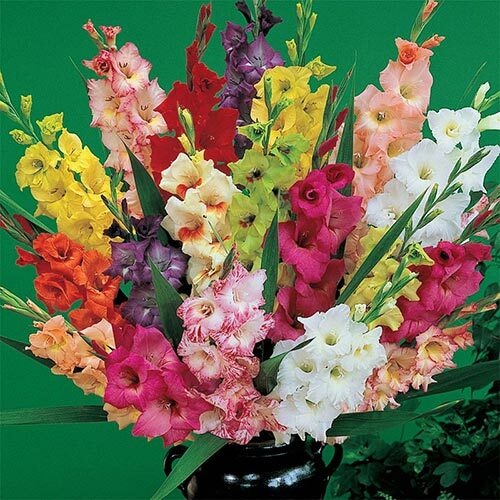 Dutch glads are among the most popular summer flowers throughout Europe and America. 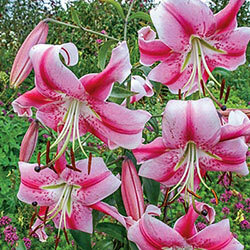 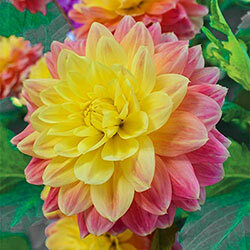 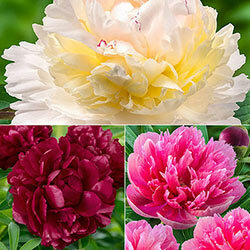 Our superior-quality bulbs from Holland's leading growers produce stunning satiny blooms in vibrant colours. 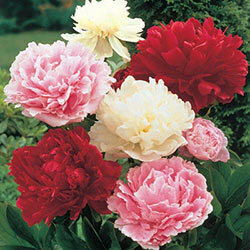 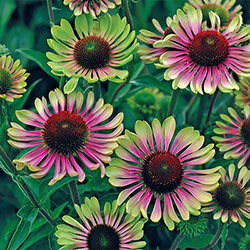 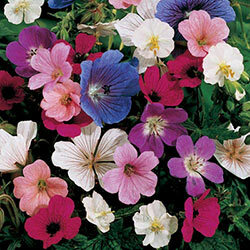 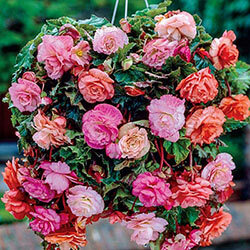 Magnificent for cut-flower bouquets and easy to grow, this professionally selected mixture is fully guaranteed. 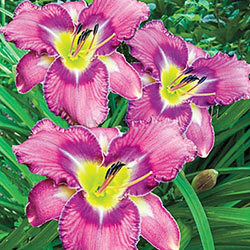 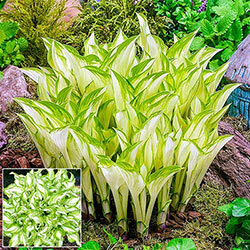 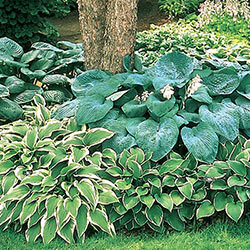 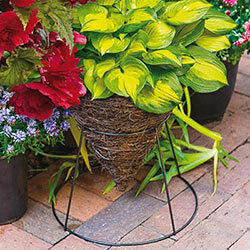 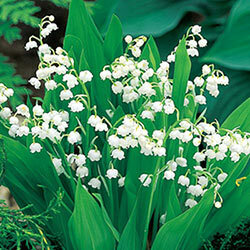 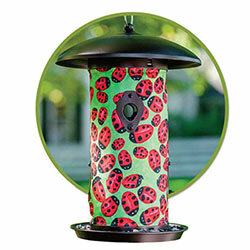 Plant bulbs 10–15 cm apart in a sunny location.